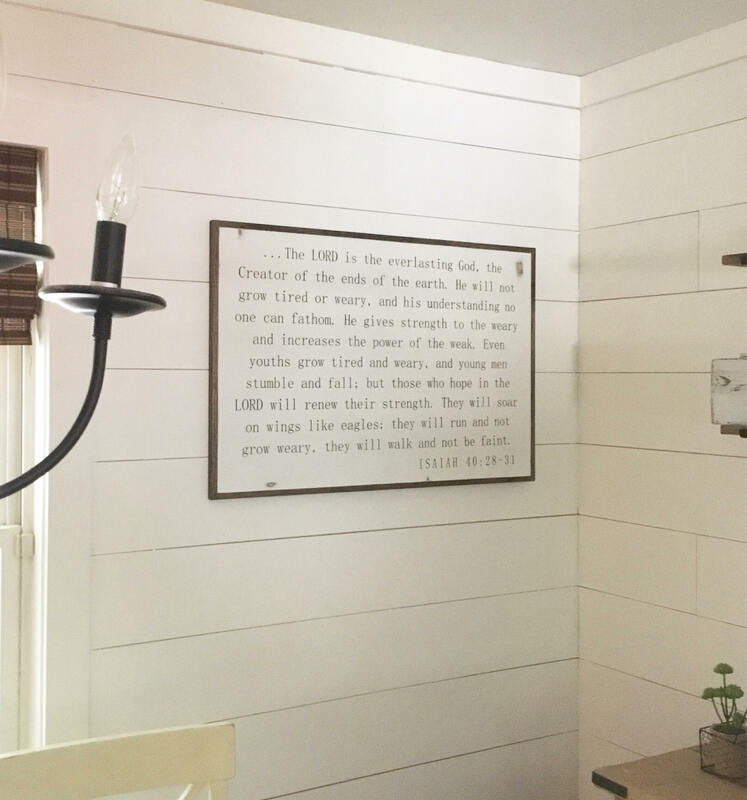 What a great way to showcase daily Biblical inspiration for your home. 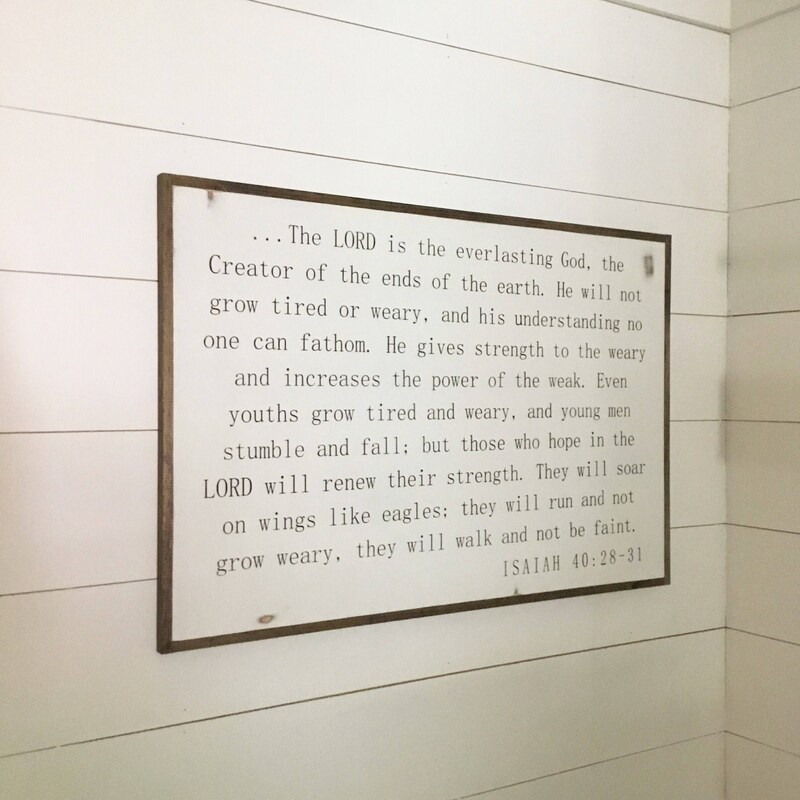 Contact us if you would like to customize sign with your favorite scripture or quote for an additional charge. 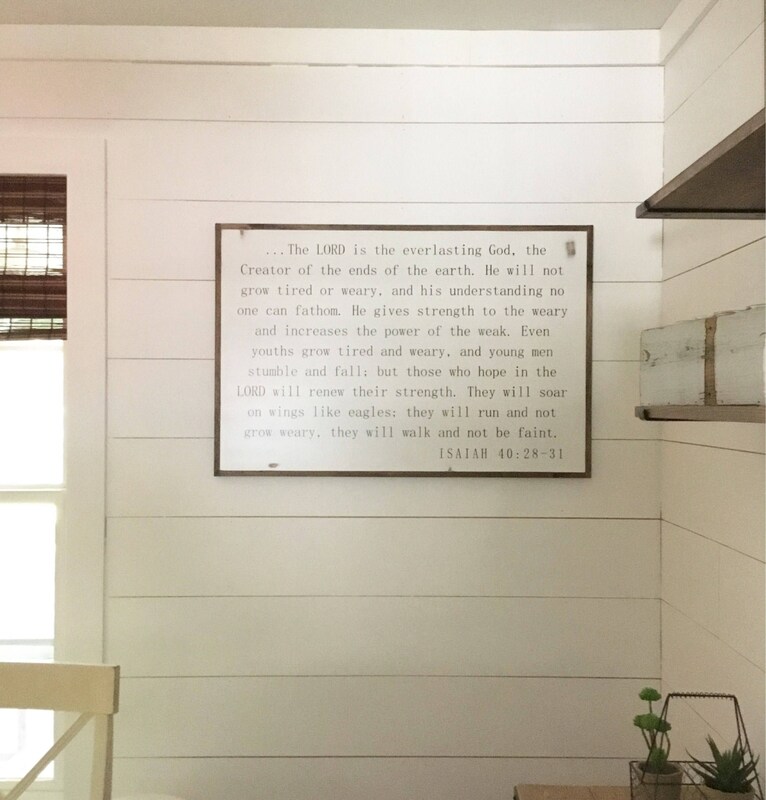 Absolutely in love with our scripture sign!! 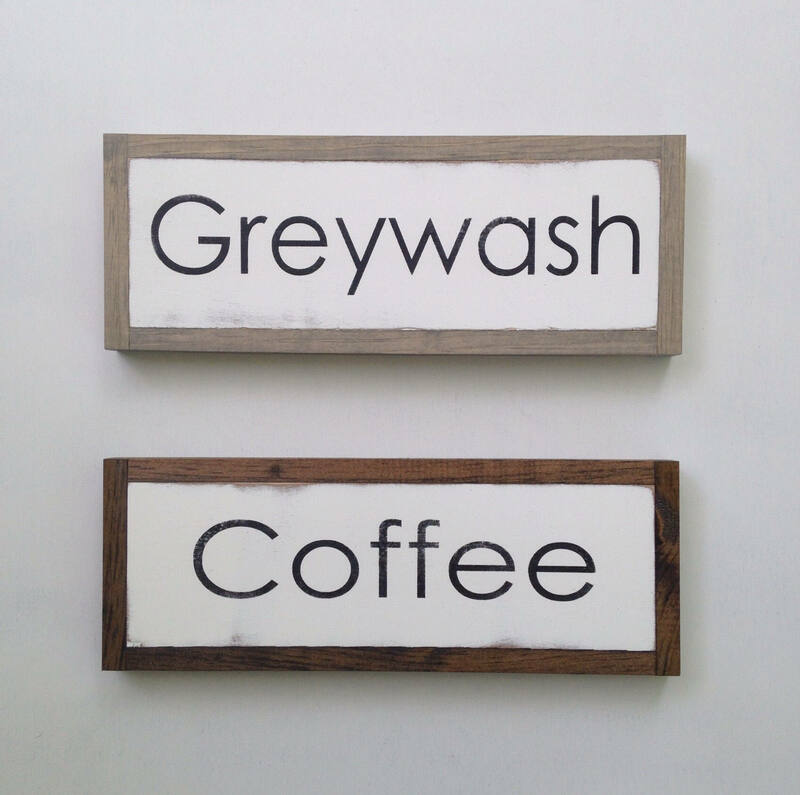 The fact that it is handcrafted in our beautiful state of Tennessee makes it even better! Melody and Jamie went above and beyond for us and we couldn’t be more pleased. Would definitely do business with them again! First class all the way. Simply beautiful. Thank you so much! Amazing!!! Will be ordering more from you guys!! Thank you! !